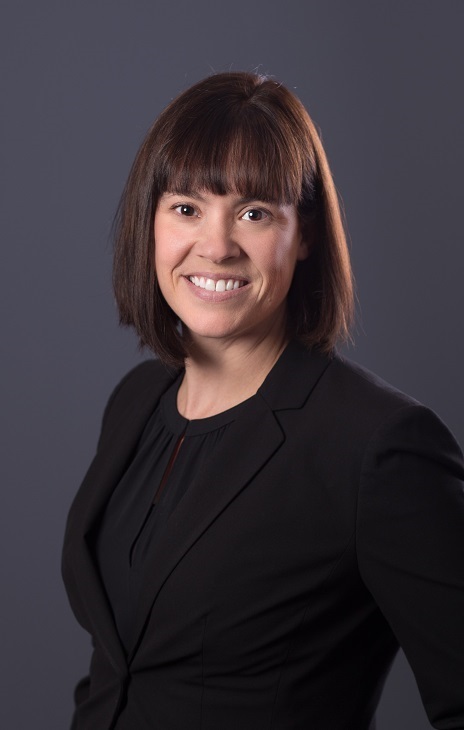 Megan Oakleaf, associate professor and director of instructional quality in the School of Information Studies (iSchool), has been selected as the winner of the Association of College and Research Libraries (ACRL) Instruction Section’s (IS) Miriam Dudley Instruction Librarian Award. At the iSchool, Oakleaf is the professor of record for core courses in the Library and Information Science program titled “Planning, Marketing, and Assessing Library Services,” and “Reference and Information Literacy Services.” She also teaches electives such as “Academic Library Value” and “Advanced Library Management.” Her research interests include library value and impact, outcomes assessment, evidence-based decision making, information literacy instruction, information services and digital librarianship. Oakleaf earned a Ph.D. in library and information science from the University of North Carolina-Chapel Hill, an M.L.S. from Kent State University, and also holds a B.A. in English and Spanish and a B.S. in English education and Spanish education from Miami University. Prior to a career in librarianship, Oakleaf taught language arts and advanced composition in Ohio public schools. She currently serves on the Board of Trustees at the Manlius Public Library in Manlius, New York.